Joining Community Forces of Missoula‘s goal is to strengthen the local military and veteran community. They bring together all of the veteran and military services around the community into a central location to make the information easier to find. Community Forces work in the community, they are uniquely positioned to find and consolidate the best local resources, and that means providing better and faster assistance to Service members, Military families, and veterans when they need it most. 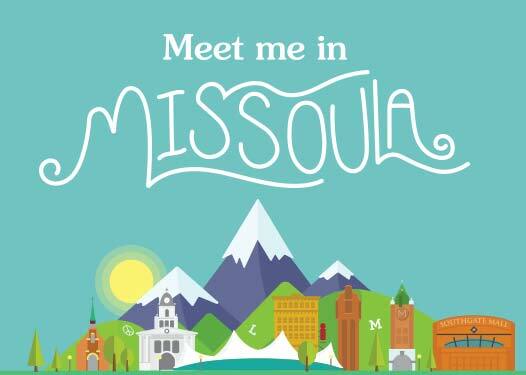 Joining Community Forces has chapters all over the country, and Missoula has one right here. The local chapter – Joining Community Forces Missoula, has an annual event each spring as a “Thank You” event for the local military families, service members, and veterans. The Heroes at home BBQ which is coordinated by Joining Community Forces Missoula. Heroes at Home BBQ and Music Festival Presented by: Missoula Region Joining Community Forces is a fun, family-friendly forum for veterans, service members, and their families to connect with our community. Join us at this event which represents our community-covenant to support, recognize, and remember the contributions of our hometown heroes!